After four years on the marketplace, the Jeep Renegade is finally getting some kind of a makeover. The company is showing off a refreshed Renegade this week at the Turin Auto Show in Italy. 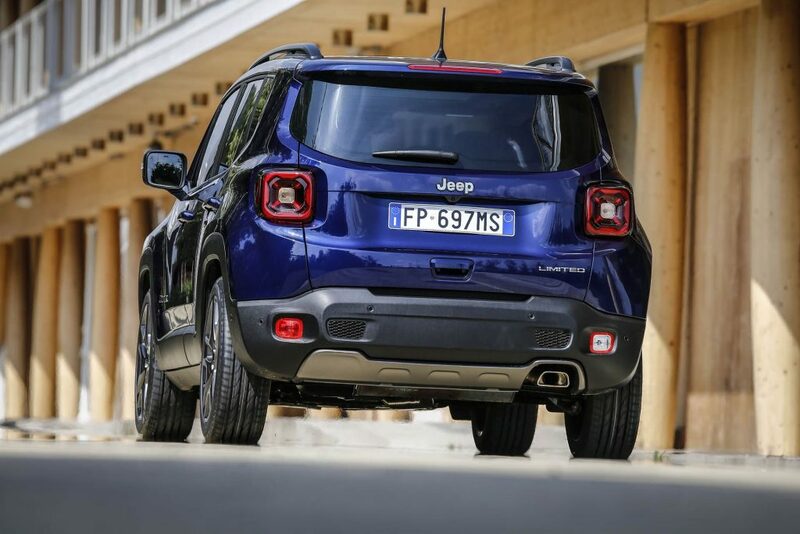 Basically the Jeep version of the Fiat 500x, it is actually somewhat fitting the refreshed Renegade is bowing in Italy. Oddly, Jeep is not offering any details on the revised Renegade just yet; instead just releasing three photos. The photos do tell us something, though. 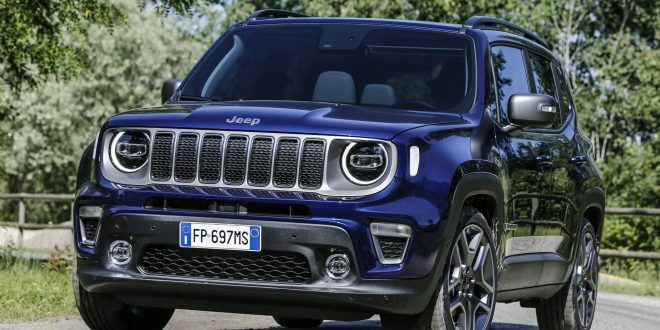 The Renegade has been provided a new front fascia that emphasizes Jeep’s iconic seven-slot grille design. The bolder grille is flanked by revamped lamp designs that mimic the new JL Wrangler, while the lower fascia is a more radical look than today’s Renegade. 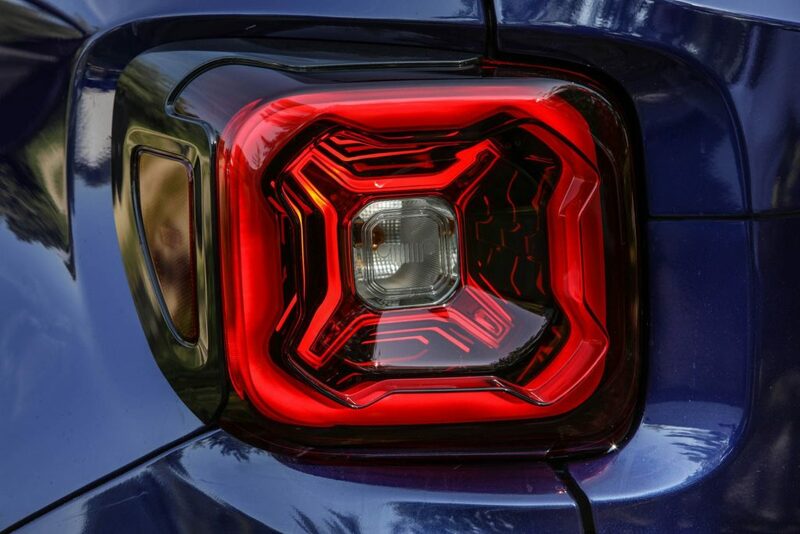 Around back the Renegade has been given a new lift-gate handle and revised taillights. What is still left to the imagination with the 2019 Renegade is the interior and powertrain updates. It’s assumed both aspects of the Renegade will see some sort of revisions as well. It cleans it up a bit, so I like it. Not too much of a difference but not bad.